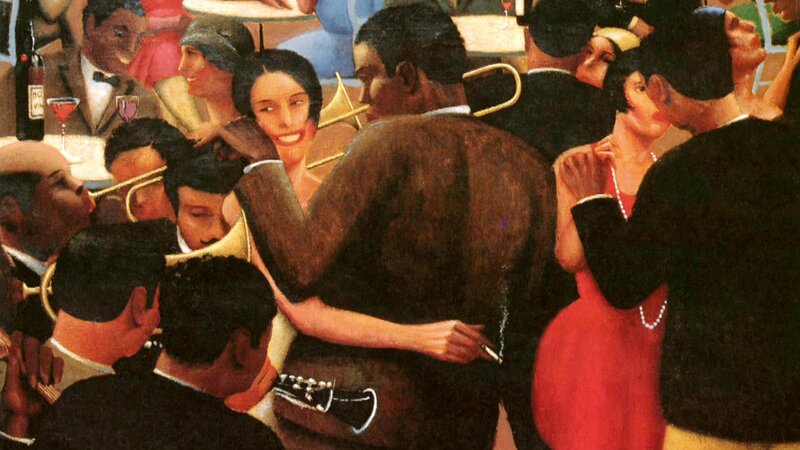 The painter Archibald Motley, Jr. is famous for his paintings of his fellow African Americans in Chicago’s Bronzeville, but he himself didn’t live there. 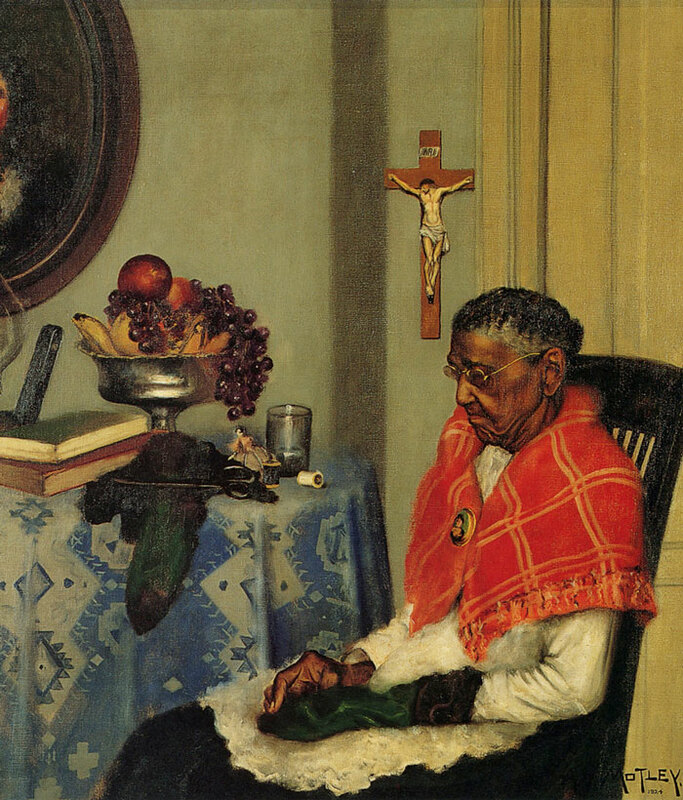 Despite – in some ways because of – his desire to address the race problem through his painting, he had a complicated relationship with his race. 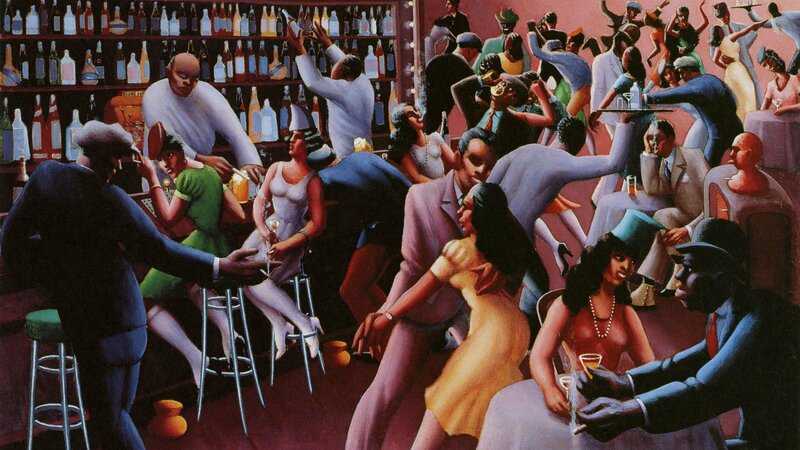 Watch: Painter Archibald Motley, Jr. 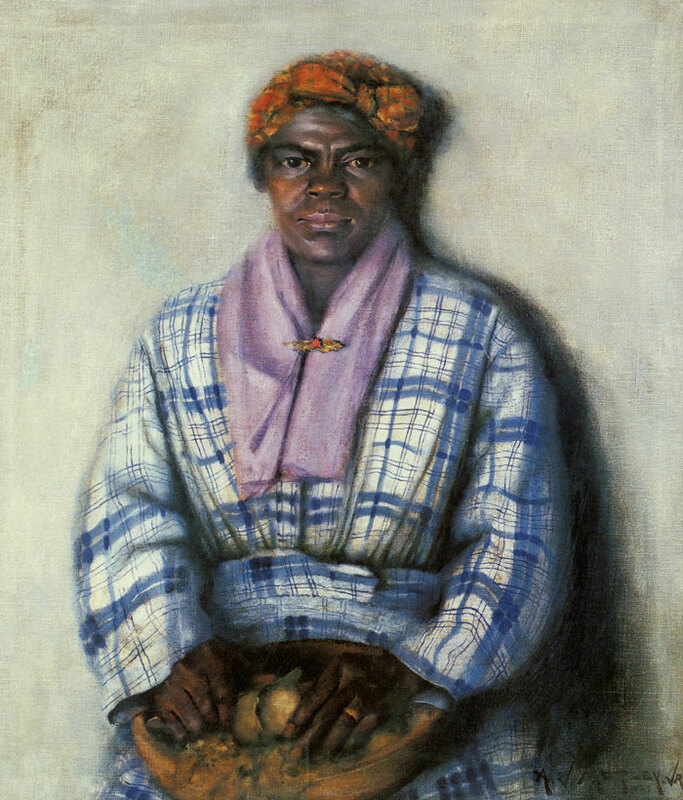 He received several awards on the strength of his distinguished portraits of African Americans, however, and in 1928 he had a solo show in New York at a time when few black artists had exhibited in that city alone; so few that Motley's 1928 show has often been incorrectly touted as the first solo show by an African American in New York. 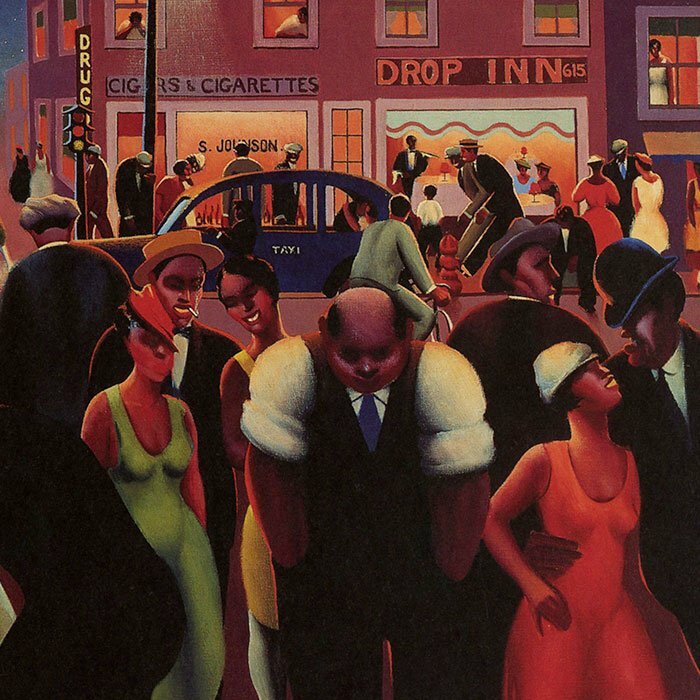 The following year he went to Paris on a Guggenheim Fellowship, and upon his return to Chicago he turned towards vibrant, jazzy portrayals of Bronzeville’s nightlife. 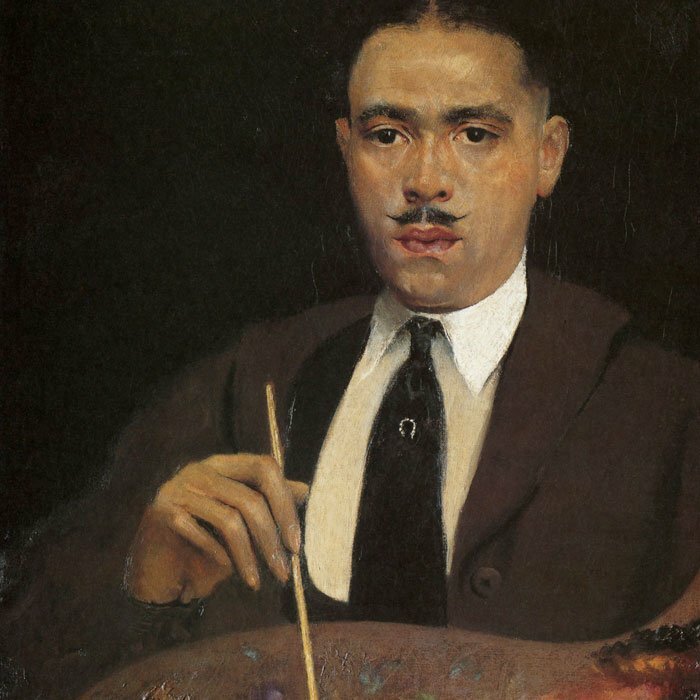 It was with these innovative paintings that Motley gained a reputation as a Chicago participant in the cultural blossoming of the Harlem Renaissance. He worked for the Easel and Mural Division of the Works Progress Administration in the 1930s and ’40s, but in the 1950s, his work began to fall out of favor, and he was forced to paint shower curtains to eke out a living.